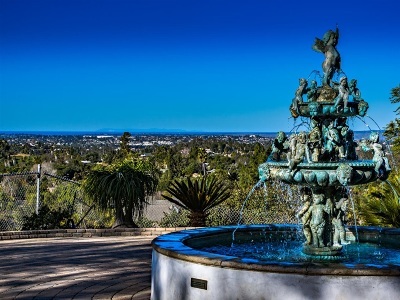 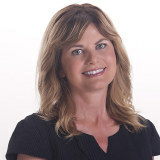 Seller will entertain offers between $1,495,000-$1,695,000 Come and own a piece of California History . 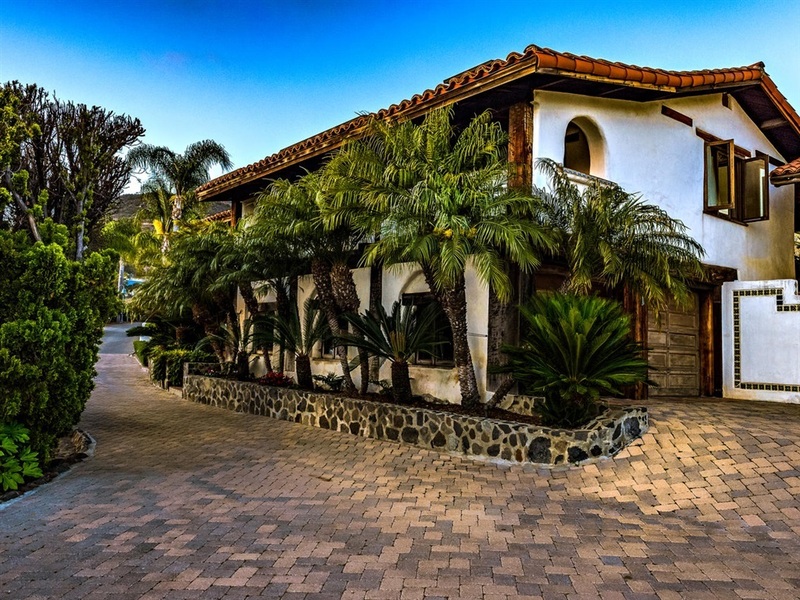 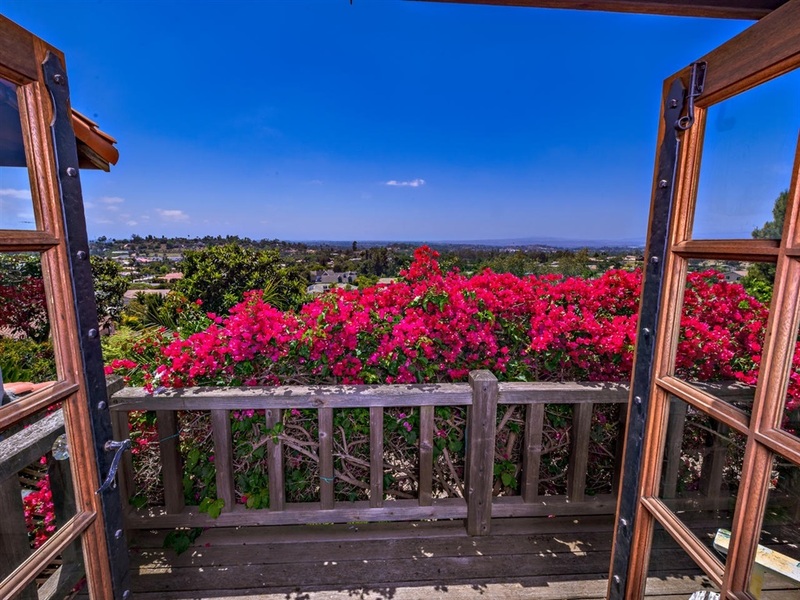 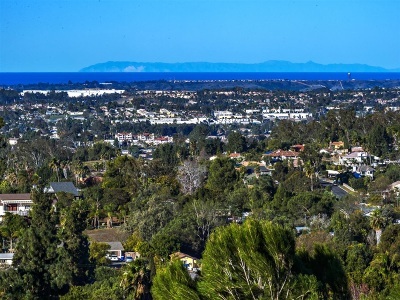 Remarkable panoramic ocean views catch one's eye from this private, gated original Adobe 4 bedroom/6 bath paradise rich with attention to detail. 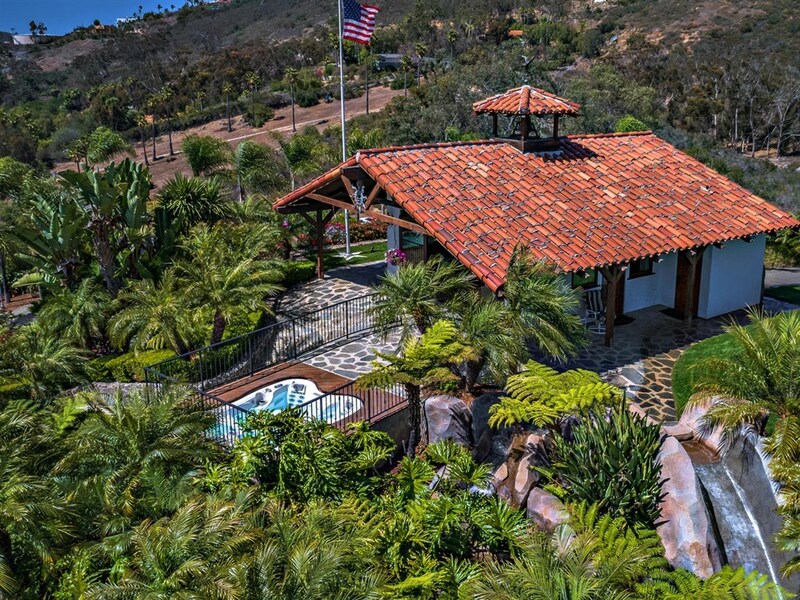 An entertainer's dream with pizza oven and elevated pool area with 38 ft. cascading water fall with rock slide with westerly views. 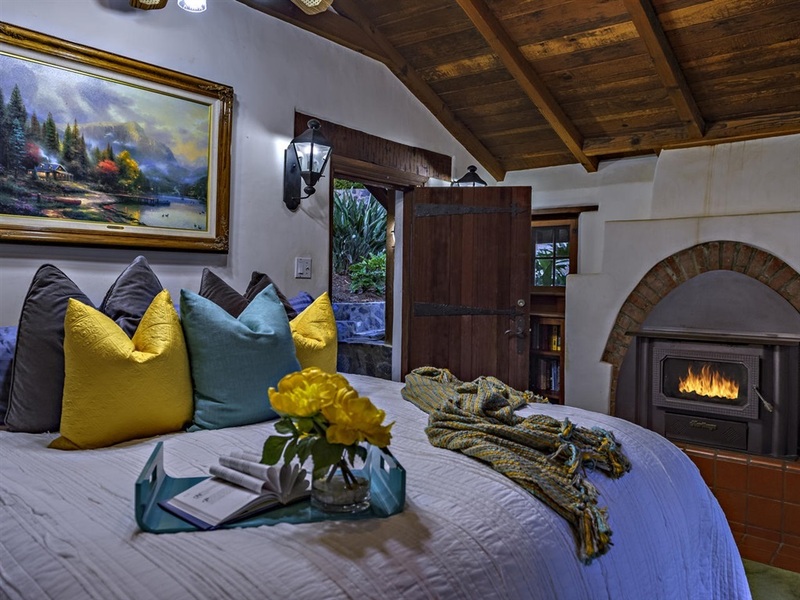 Old world charm and new world amenities blend to make this a romantic place to call home. 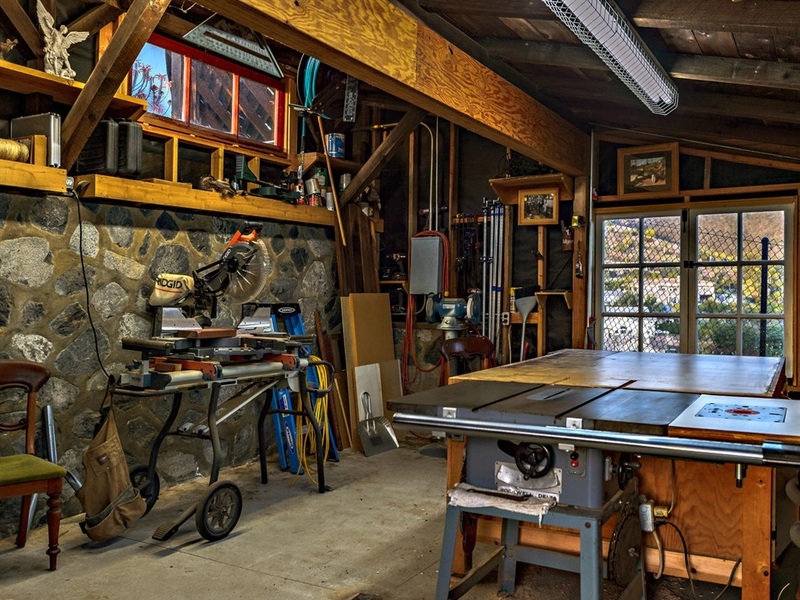 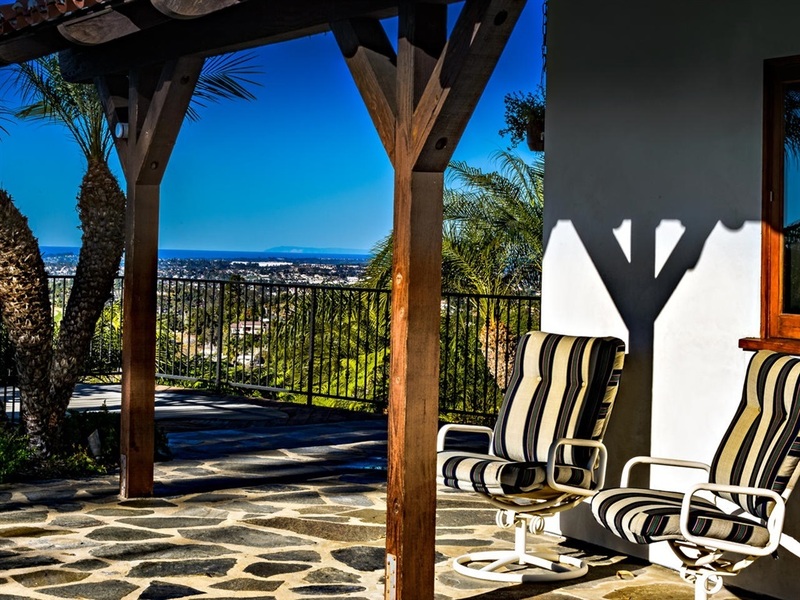 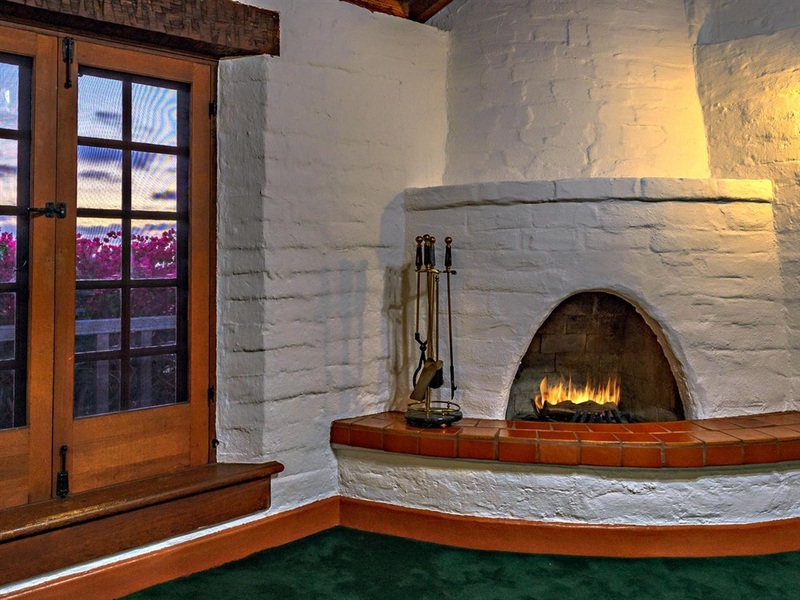 THIS HOME IS A MUST SEE!, Come own a piece of California History! 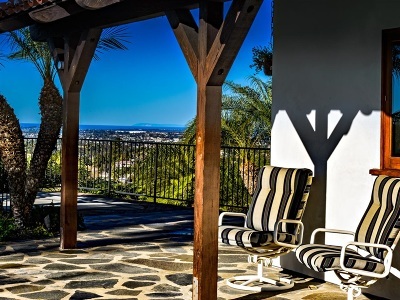 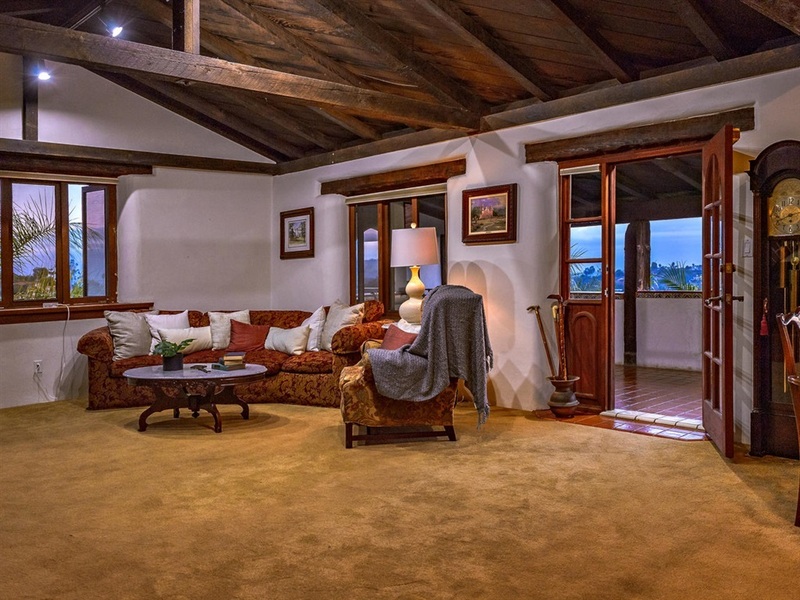 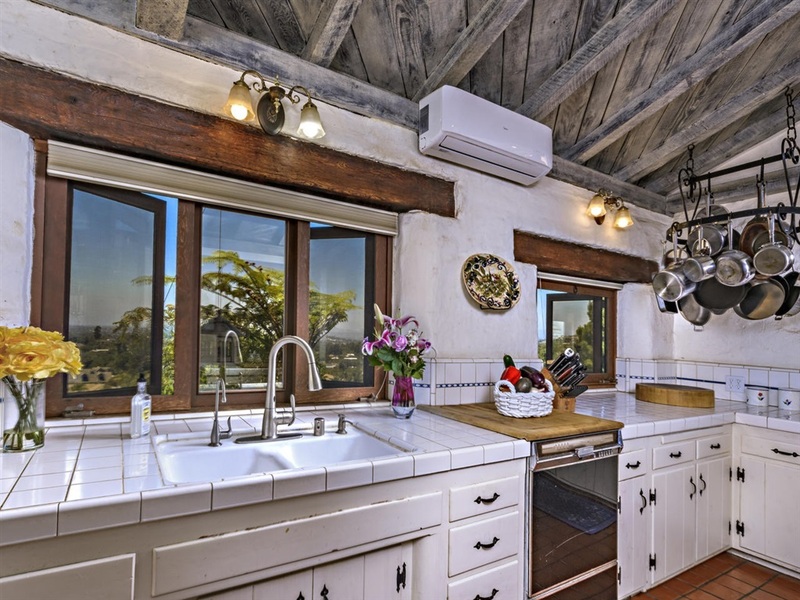 This Spanish Adobe is nestled away atop the foothills of Vista. 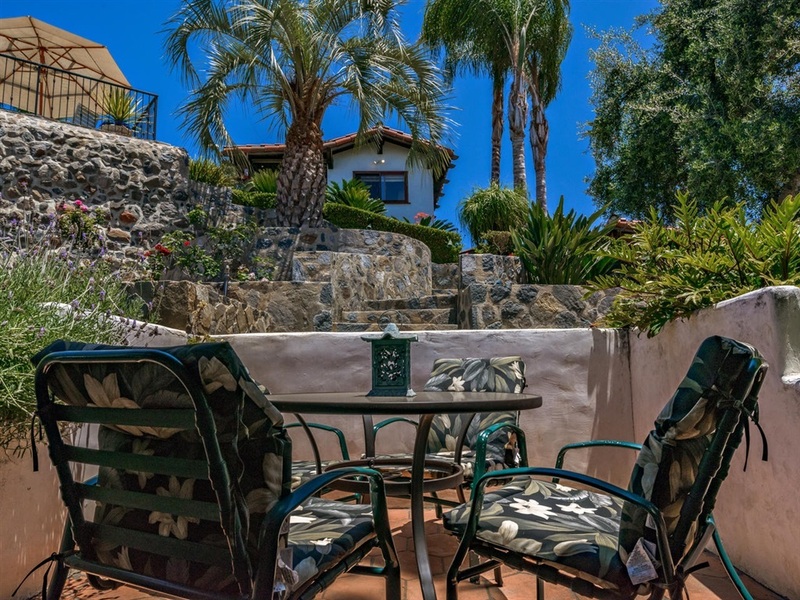 Wind up a long private gated driveway, one finds a secluded Spanish estate sited on 1.45 acres. 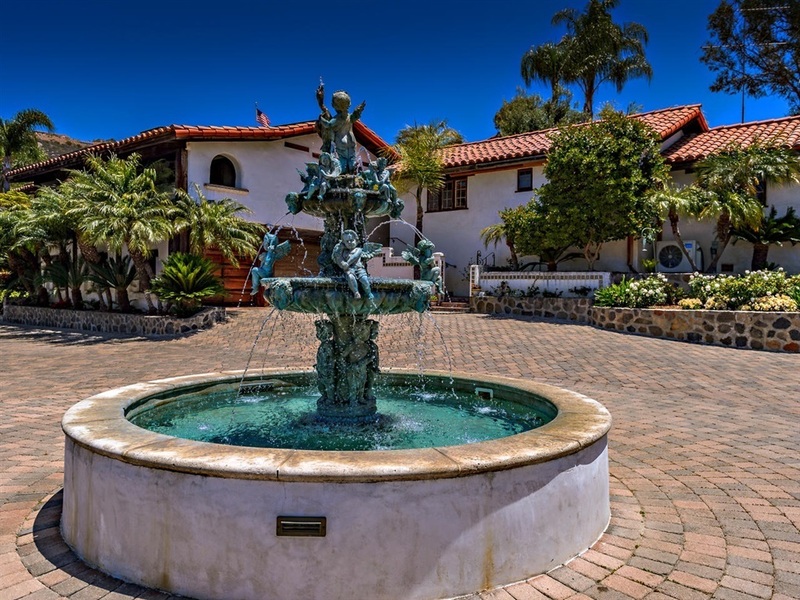 As you arrive at the home, you park in a courtyard centered around a bubbling fountain. 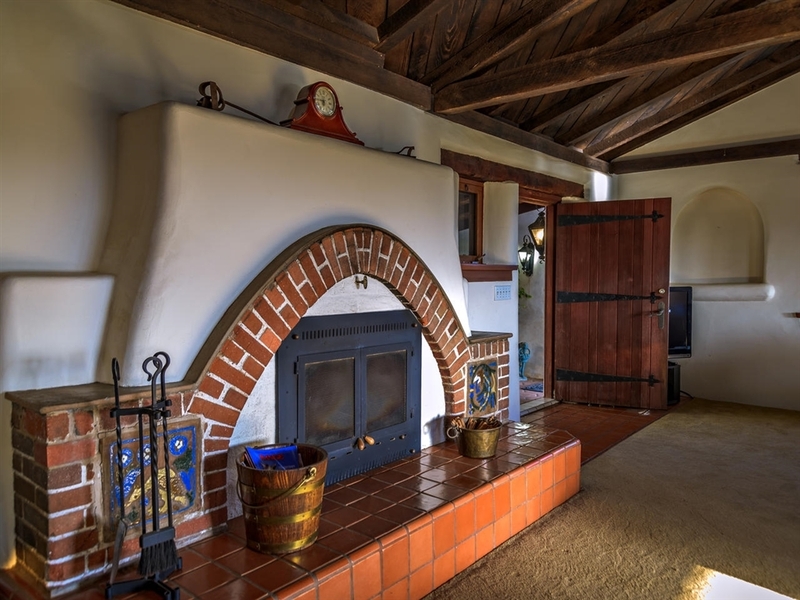 The home built in 1928 exudes charm with its original Spanish tiles, brick work around the fireplace in the great room, exposed wood beams, and solid wood doors are exquisite details that capture the romantic feeling of this Spanish home of the early 20 th century. 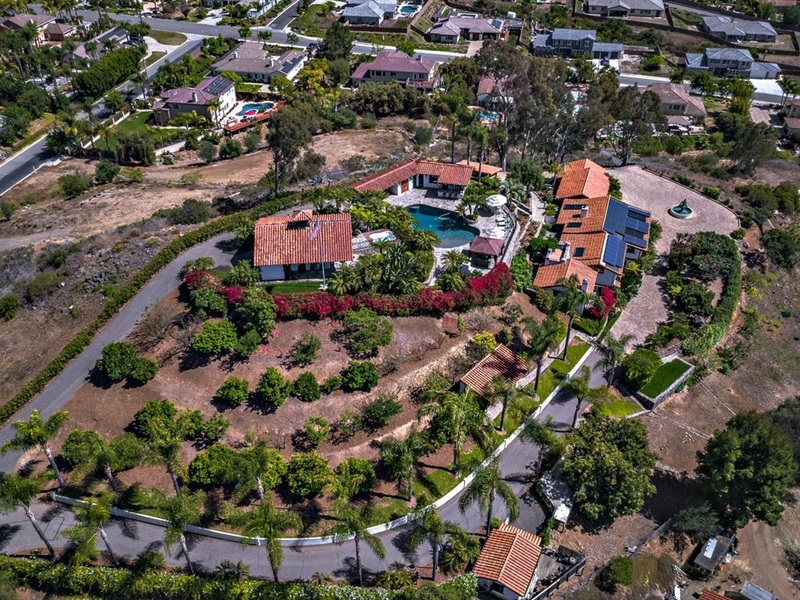 True California living gives one a view of a unique, private home surrounded by lush landscaping including many fruit trees and great indoor outdoor entertaining areas. 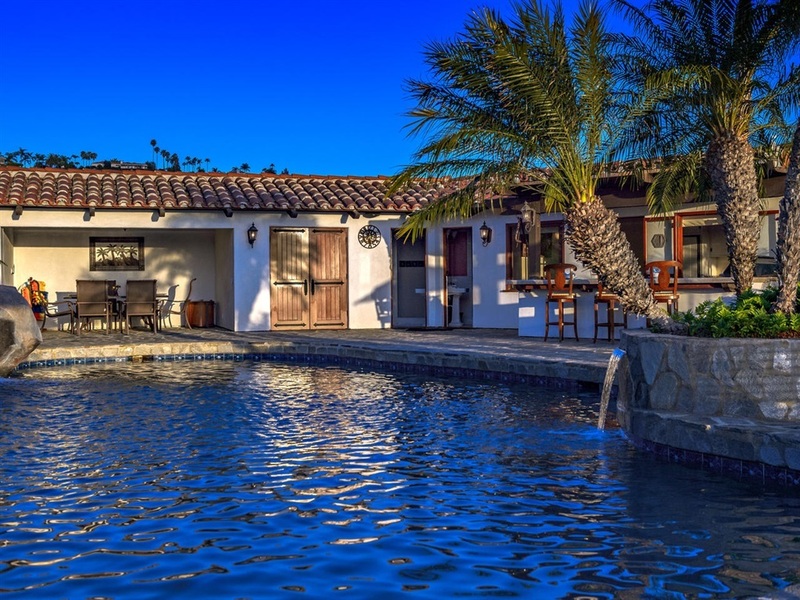 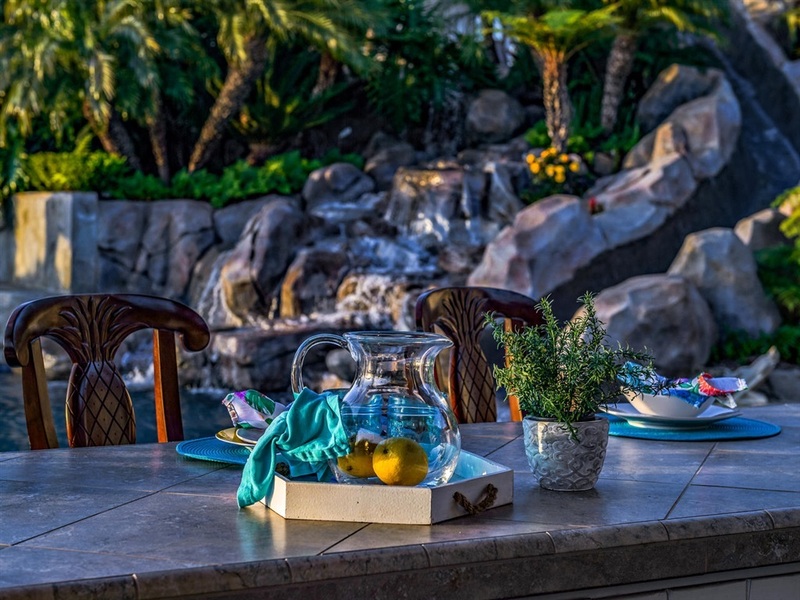 The home blends the old and the new with an Authentic pizza oven, and an elevated entertainment area with a gorgeous 38 ft water fall cascading thru three pools into a tropical style pool. 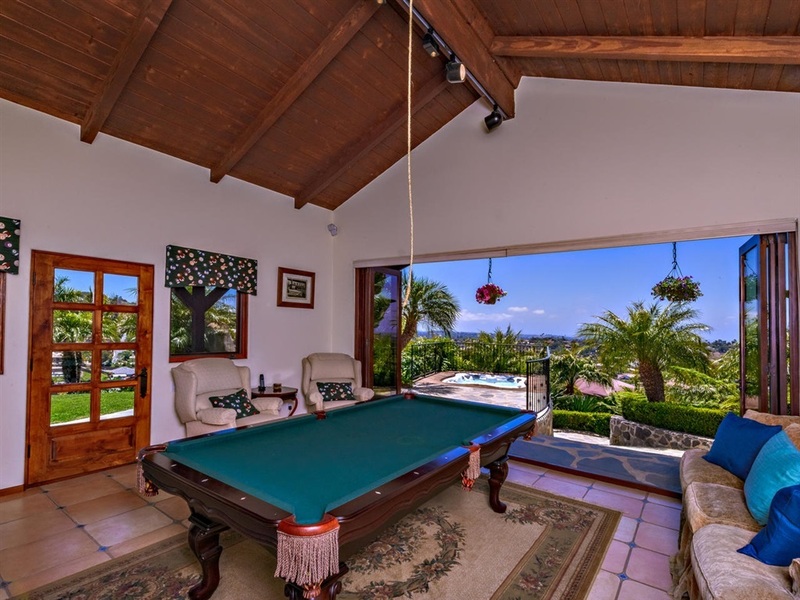 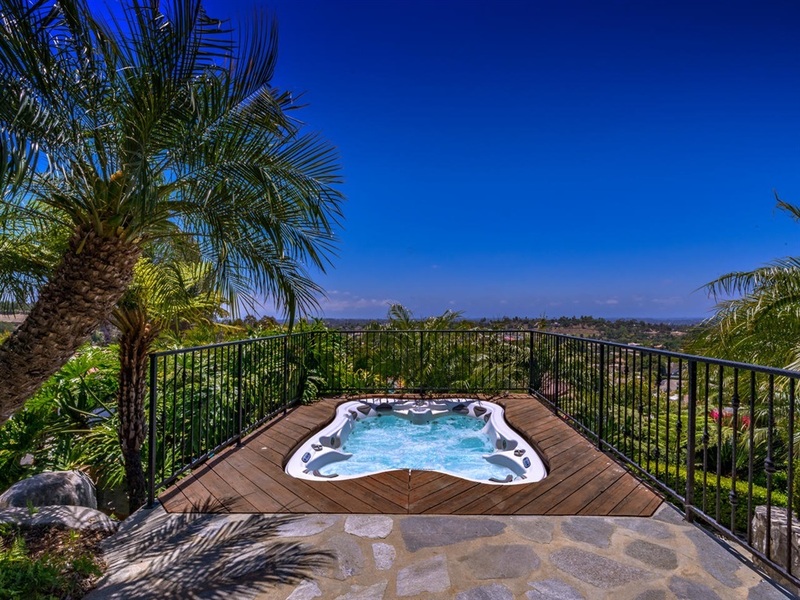 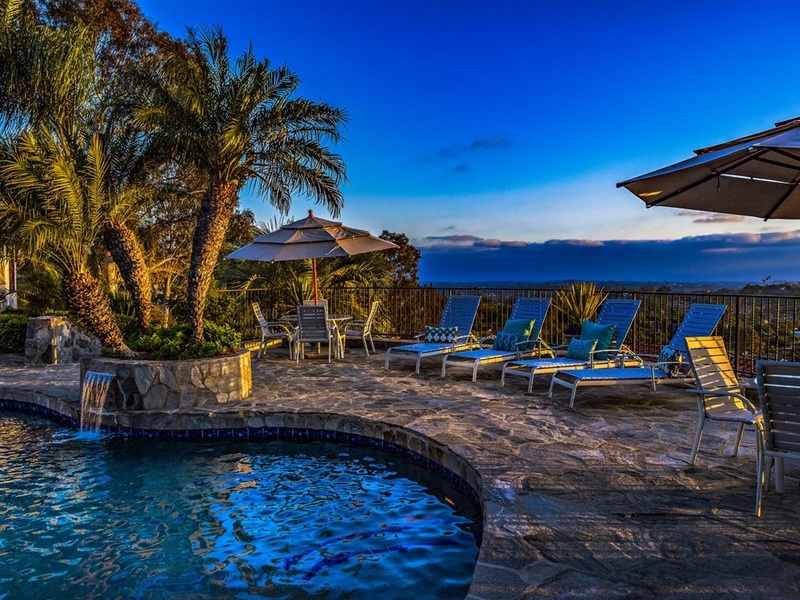 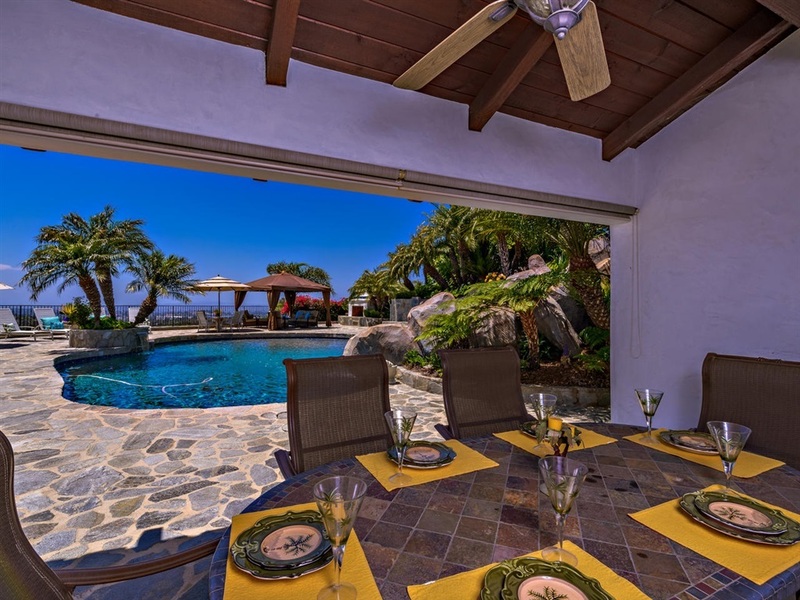 The elevated outside entertainment and pool area include a game room and pool house all with unobstructed westerly views to both Catalina and San Clemente Islands. 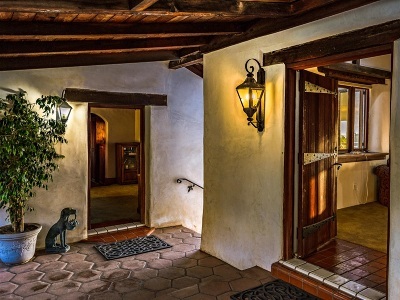 This Spanish Hacienda has separate buildings that allow for flexibility and privacy. 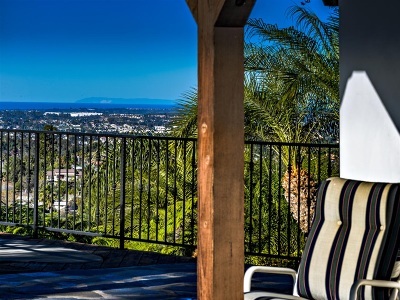 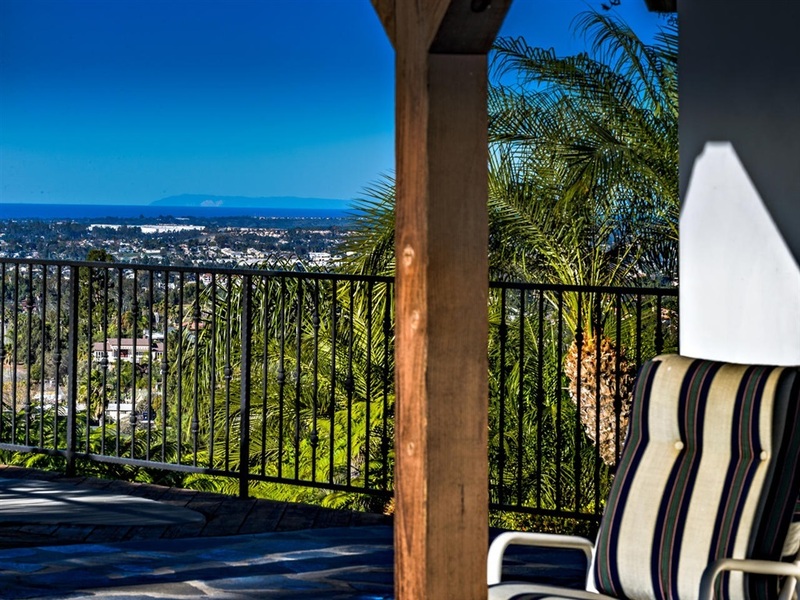 The generous balcony off the great room offers expansive hill, valley and panoramic ocean views to the West. 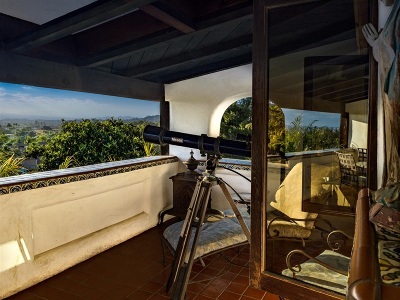 Privacy, Exclusivity, History, and Sunsets every evening. 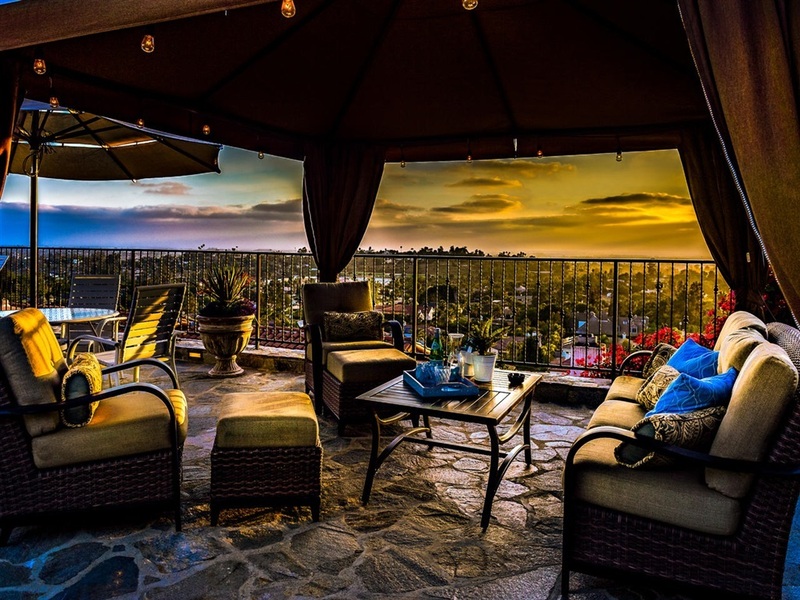 This is the life.